Even though driving a gas-powered car can be incredibly harmful to the environment, there are eco-friendly alternatives. Thankfully, more and more automotive manufacturers have recognized that a sizable percentage of drivers want clean vehicles and that relying on diminishing natural resources can't last forever. If you're planning a trip or vacation, but have concerns over emissions, then fear not, as clean cars are now being made available by rental companies. You may even be able to find a cheap deal for the following vehicles thanks to car rental promotion codes. The name of Nissan's all-electric zero emissions vehicle says it all, as LEAF is a backronym for Leading, Environmentally friendly, Affordable, Family car. Along with comfortably accommodating five people, the official range for the latest model is 75 miles according to the US Environmental Protection Agency. 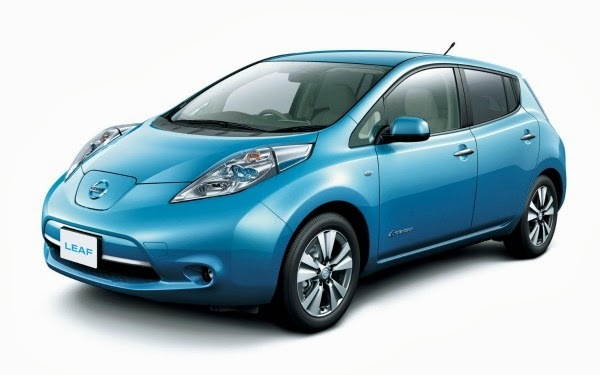 Using a standard household outlet, the LEAF will gain around five miles of range per hour during recharging. Therefore, leaving the vehicle plugged in overnight should give you plenty of range for the next day. There should be no concerns over safety either, as the LEAF was awarded "Top Safety Pick" by the Institute for Highway Safety in 2013. 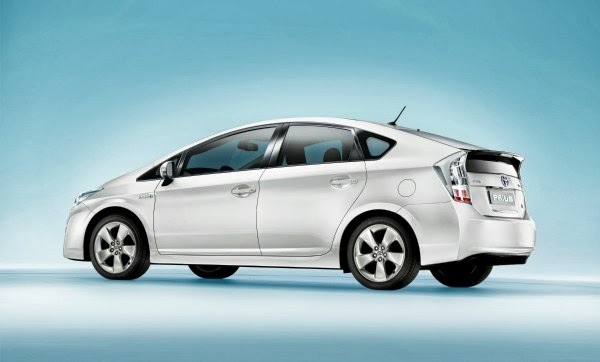 Although the Toyota Prius gained fame as the world’s first mass-produced hybrid vehicle in 1997, it has continued to deliver in all departments and remains incredibly popular to this day. Featuring a petrol engine that works alongside the in-built electric motor and battery, there is no need to worry about a lack of range. What's more, you'll enjoy a combined fuel economy of 50 MPG. Another advantage of choosing the Prius is that availability and accessibility will be high wherever you are in the world. If you require something a bit more adventurous and functional but don't want to sacrifice economy, then look no further than the Ford Escape Hybrid. 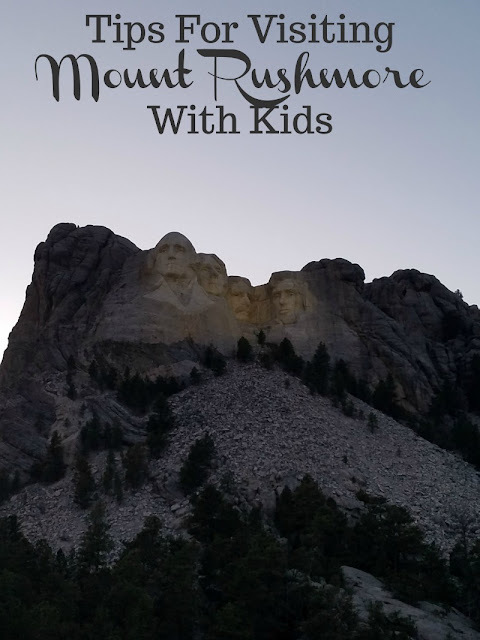 Offering more than your standard hatchback, this SUV is available at numerous rental car companies and is perfect for those on an action-packed vacation with the family. Ford has also paid close attention to the interior materials in yet another sustainable measure. Foam in the seat cushions and head restraints is derived from soybeans, while the carpet is produced using a blend of materials acquired from recycled plastic bottles. I would think being able to charge them would be a huge problem when traveling? I have seen a Leaf and I must say they are quiet cars! 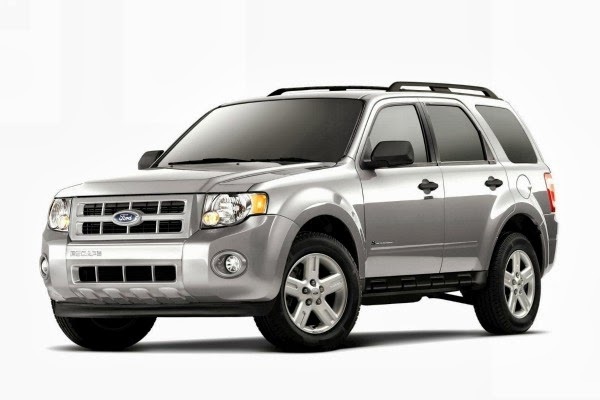 im not a big fan of the pill bug looking cars, if i had to choose from here i would choose the ford escape. I am hoping that the next car i buy will be a hybrid! Thanks for posting! I'd love to test drive any of these cars. I'm curious how the ride feels differently from my gas powered car. It's great that there are these options available now to save money on gas. I didn't know that a Prius was available at car rental places! Good to keep in mind for our next car rental. We'd certainly consider the Prius. We have a family wedding in the spring and won't be driving a lot, besides the airport to venue and back, but would be nice to try a clean car. My husband and I rent cars quite often and would love to try an eco-friendly one. However, we have never seen these as options when we book our rentals. I'd like to rent a Ford Escape Hybrid. I like to rent cars that I might eventually buy and this would be one of my choices. That Leaf is a sweet looking vehicle! I tend to just rent whatever is cheapest...I had not considered paying a bit more and saving on gas.